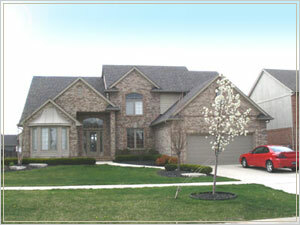 Spacious Split level with 2,650 square feet and a standard 3 car tandem garage. 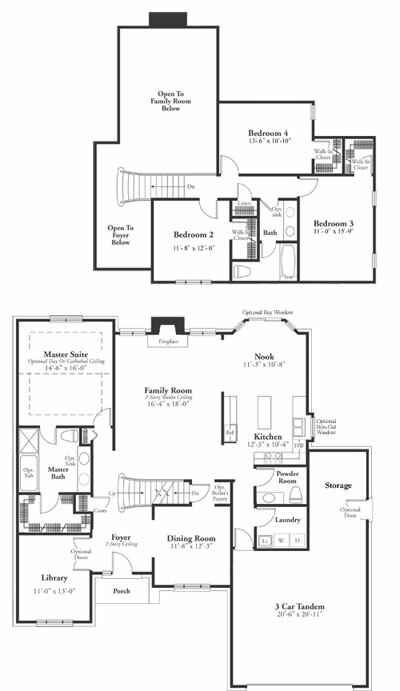 4 bedrooms, 2.5 or optional 3.5 baths, dining room, library, first floor laundry. 3 optional elevations.